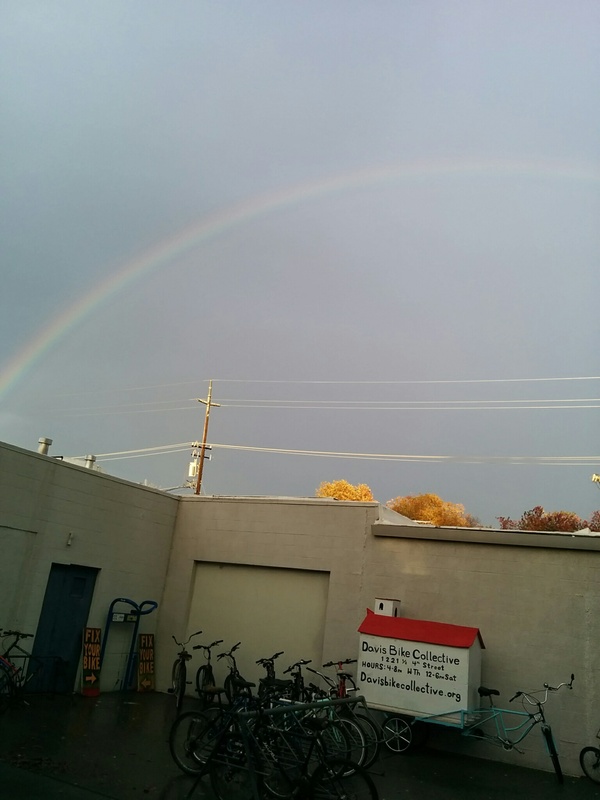 Interested in getting involved with the Davis Bike Collective but not sure how to start? Come to our volunteer orientation to learn how the collective works and how you can plug in! 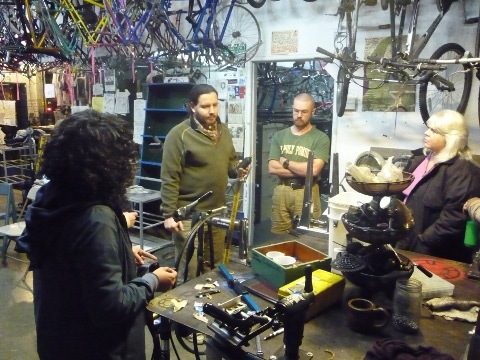 If you didn’t know, we are entirely volunteer-run, and we rely on folks like yourselves to help make this place happen and provide an affordable way for Davisites to maintain their bikes! 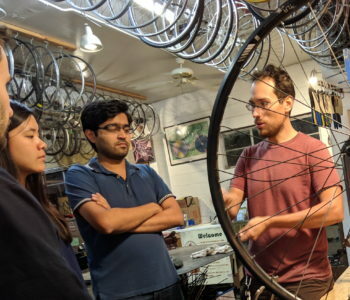 You DON’T need previous bike repair experience to get involved- there is room for everyone from professional mechanics to people who’ve never so much as cranked on a pedal wrench. It’s at noon on this coming Sunday, February 25, 2018 at the Davis Bike Collective shop at 1221 ½ 4th St. The Davis Bike Collective will be closed on Saturday, December 23, 2017 as our volunteers spend time with friends and family. We are still planning on holding Open Shop on Thursday December 21, Wednesday December 27, Thursday December 28, and Saturday December 30. Women-Trans-Femme Night (WTF) will not be held on Tuesday, January 2, 2018. But don’t despair, WTF will return January 18! 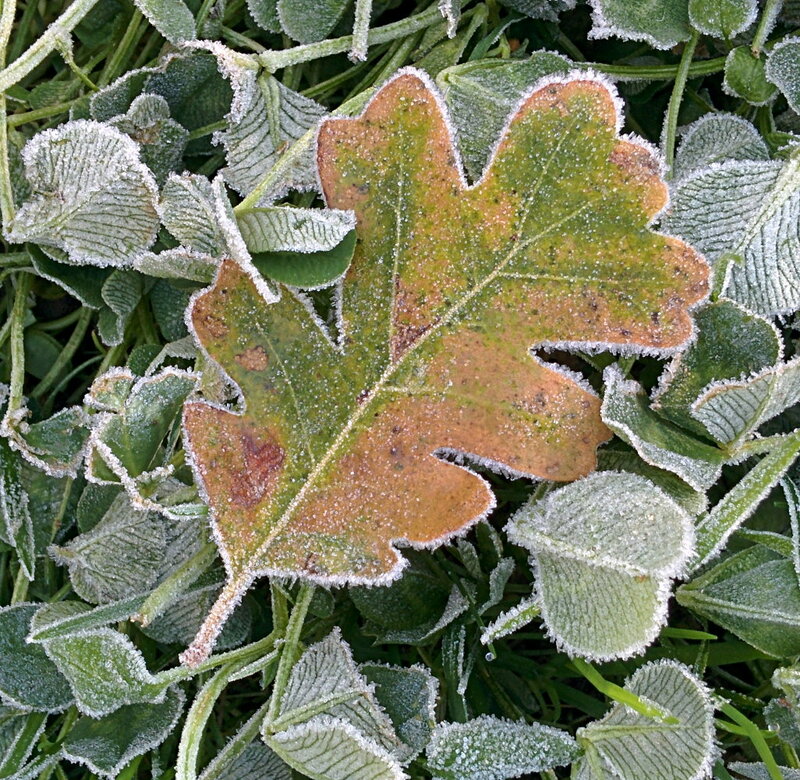 Our volunteers are spending timing with friends and family this week, so we will be closed Wednesday November 22, Thursday November 23 and Saturday November 25. We hope to see you next week when Open Shop returns!